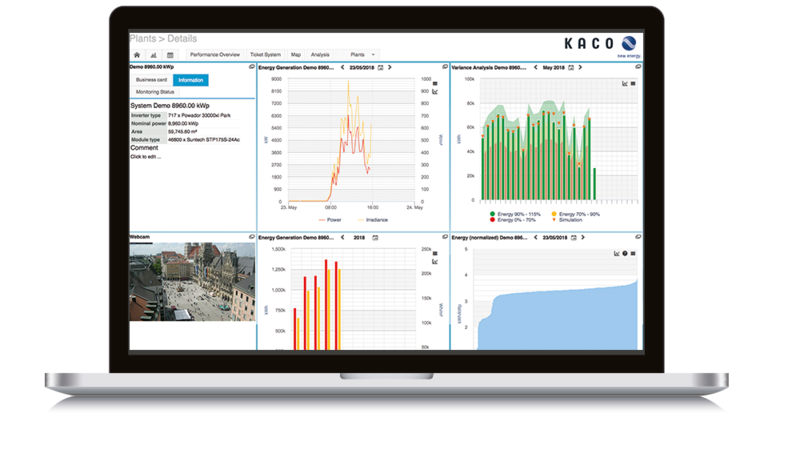 As before, KACO new energy’s PV system monitoring is available in a full-fledged ‘pro’ version as well as a free ‘public’ version. What is new is that blueplanet web publiccomes free of charge for solar arrays up to an output of 100 kWp; this applies to new registrations from 1 December 2018. 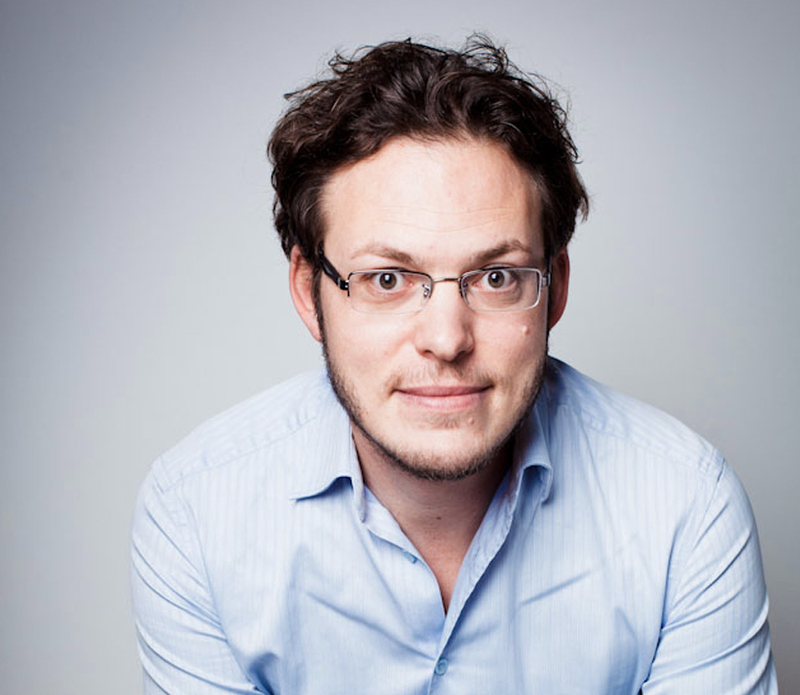 The company also plans to integrate an alarm function that automatically informs about irregularities.